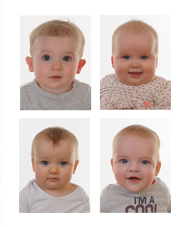 Passports, visas, ID for any country for adults, children and babies. We even cut them out for you! 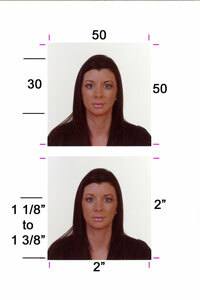 written to CD (extra charge) Digital images for UK applications only. Not scaled to size as done at point of upload. We can produce photographs for any purpose, this page lists a range of options that we do as standard. It is quite a comprehensive list so please just ask and we will sort out what ever you need.